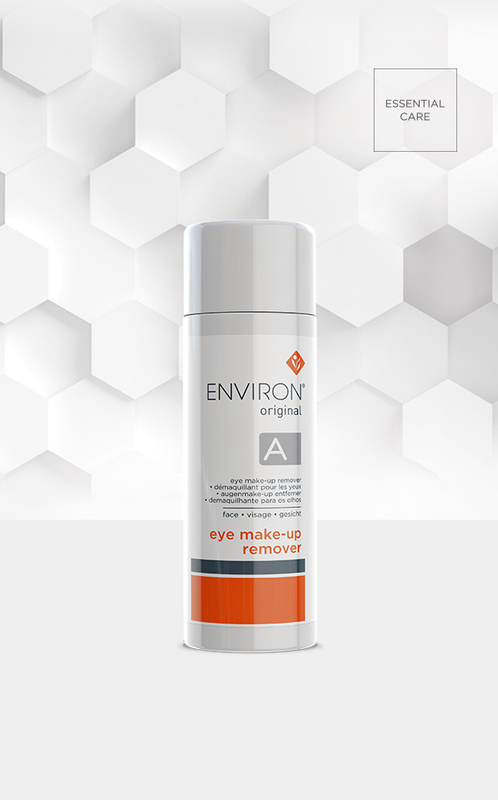 Original Eye Make-up Remover is oil-free and non-irritating, so gently removes make-up and clears impurities without drying the skin around the eyes. It contains honeybush tea extract which is known for its powerful antioxidant and soothing properties as well as pro-vitamin B5 which helps to moisturise the skin. Apply to a dry cotton wool swab and soak the lashes for a few seconds before removing eye make-up. Continue with your Environ skin care routine.